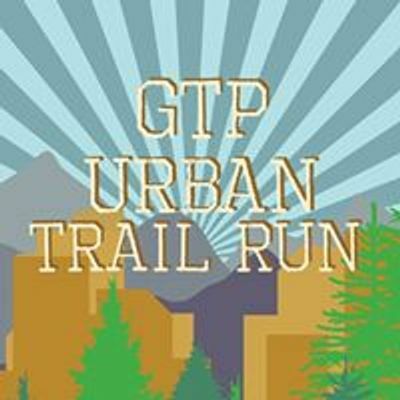 GTP Urban Trail Run, which connects different parts of the old Bellville CBD to the newer centre at TygerValley, exposes a beautiful hidden trail through the greenbelt. 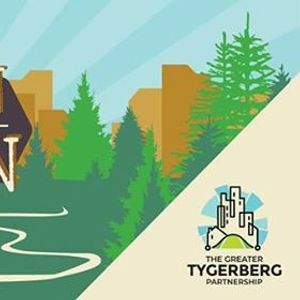 Come join your community in a 5km or 14km through the new upgraded parks and discover hidden gems that Bellville has to offer. VrouGenoeg - Menopause, wat nou?